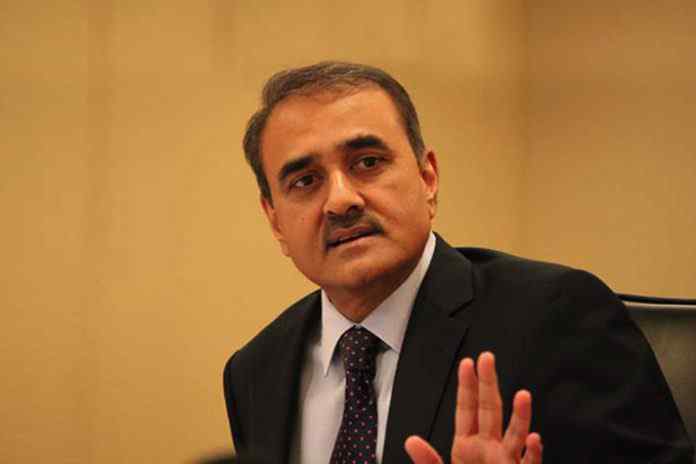 The Delhi High Court has set aside the election of the All India Football President Praful Patel. The Court has ordered fresh elections within five months. In the meantime, AIFF will be governed by an interim administrator. The court has nominated the former chief election commissioner of India SY Quraishi as the AIFF administrator. The order comes a mere two days after India has drawn rich laurels for being a great host to the FIFA Under-17 World Cup finals, the maiden FIFA event in India. The two-judge bench of the Delhi High Court, comprising Mr. Justice S Ravindra Bhat and Mr. Justice Najmi Waziri, has passed the order on a public interest litigation. The PIL was filed by the noted lawyer and sports activist Rahul Mehra. 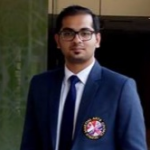 The PIL had challenged Patel’s unanimous election as the AIFF president at the AIFF Annual General Meeting. The court while passing the order has observed that the National Sports Code was not adhered to during Patel’s election as the AIFF president. Patel, who was appointed as the AIFF acting president in 2008 after then chief Priya Ranjan Dasmunshi had major health issues, was unanimously re-elected to the top AIFF post on December 21 last year. The AGM was held after the Delhi High Court had vacated a stay on the elections. The electoral process was completed in the presence of the court-appointed returning officer Mr. Justice Bipin Chandra Kandpal (retd. ), who declared Patel elected along with the Executive Committee for a four-year (2017-2020) term. Former Union Civil Aviation Minister Patel, in addition to holding various key posts in the Asian Football Confederation, had also been nominated to FIFA’s Finance Committee for a four-year term. However, Indian football has achieved many laurels under Patel’s leadership. Under his leadership, India recently successfully hosted the FIFA U-17 World Cup and set up a record for highest attendance. The country has further formally bid for the U-20 World Cup in 2019. Previous articleNo international broadcast for Bangladesh Premier League!